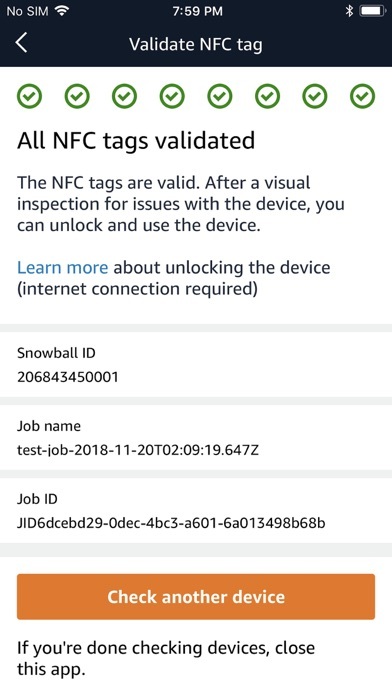 The AWS Snowball Verification app, provided by Amazon Web Services, lets you use your phone's NFC capability to validate the Snowball Edge Compute Optimized. 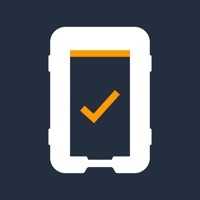 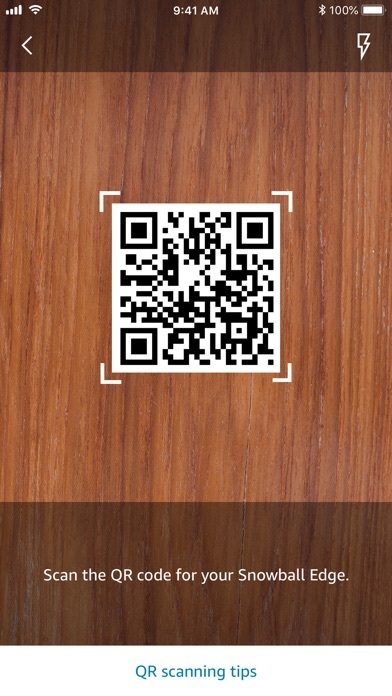 Download the mobile application and use the guided workflow to validate the physical integrity of the device. 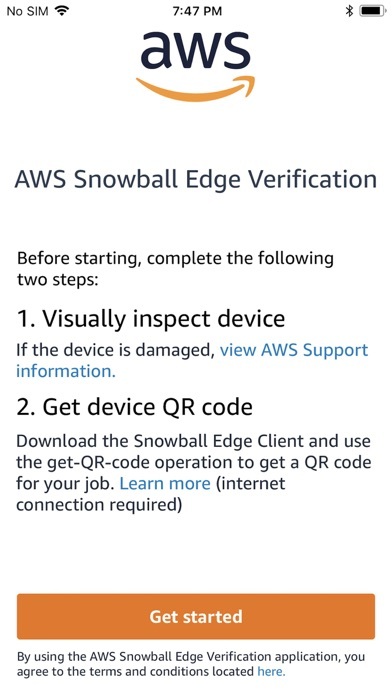 AWS Snowball Edge Compute Optimized is a data migration and edge computing device. 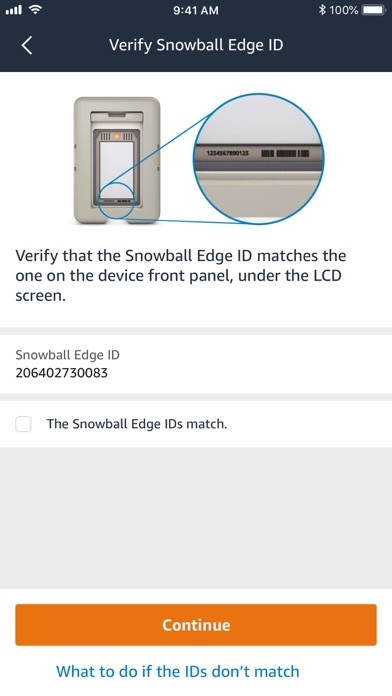 To learn more visit AWS Snowball Edge page here: https://aws.amazon.com/snowball-edge/. 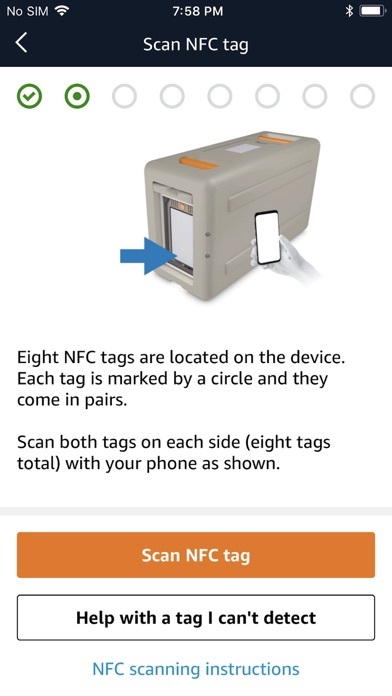 There are no user reviews yet.